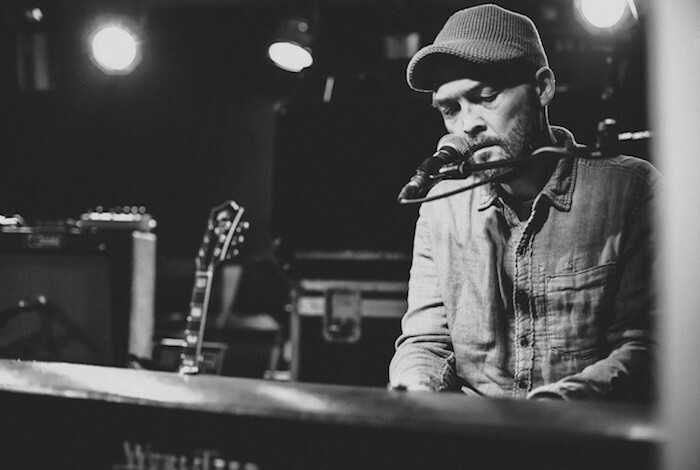 “Gradually” is the first song taken off Ben Watt’s upcoming solo album Fever Dream – the follow-up to 2014’s Hendra – which will be out on April 8 on Watt’s own label Unmade Road. “Gradually” has a ragged rock tone to it, quite a departure from the artist’s previous electronic endeavours or his sound with Everything But The Girl. The song is “about what can happen to a long ongoing relationship over time; the gradual shifting sands; how love mutates, changes speed; how interior worlds can be obstructive,” Watt explains. “Gradually” comes with a video shot on the backstreets of Hackney and Islington by new young Welsh director, John Jeanes.